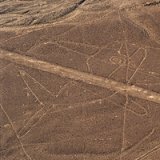 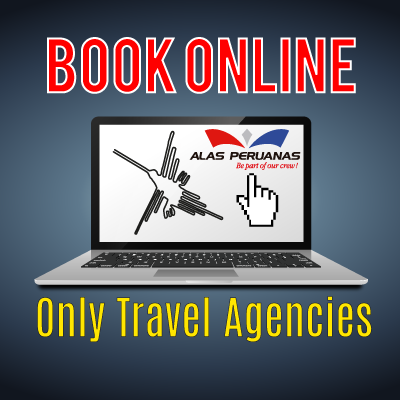 Fly with us and be marveled with the mysterious Nazca Lines, the Nazca Lines are a group of impressive figures that were carved into the desert by ancient Nazca people. 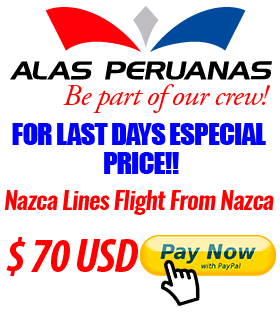 The Nazca Lines flights will allow us to film and photograph the Nazca Lines, fly the Nazca Lines with us and enjoy The Nazca Lines Tours with an unique and exclusive service, with our highly qualified crew members and the best service in Nazca; our tour guide will explain to you all you need to know about the different theories about the Nazca Lines. 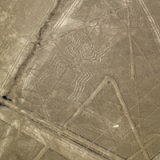 The flights over the Nazca Lines can be done from either the Maria Reiche Airport in Nazca (from Nazca it takes 35 minutes), from the Ica aerodrome (from Ica it takes 1 hour) or from the Pisco airport (from Pisco it takes 1 hour and 40 minutes). 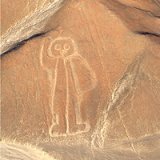 From Pisco and Ica it takes longer because of the distance that the airplane has to travel to arrive to the Nazca desert, where the figures are located. 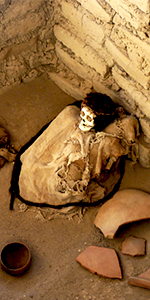 From every location, you will see the same figures and geoglyphs of Nazca. 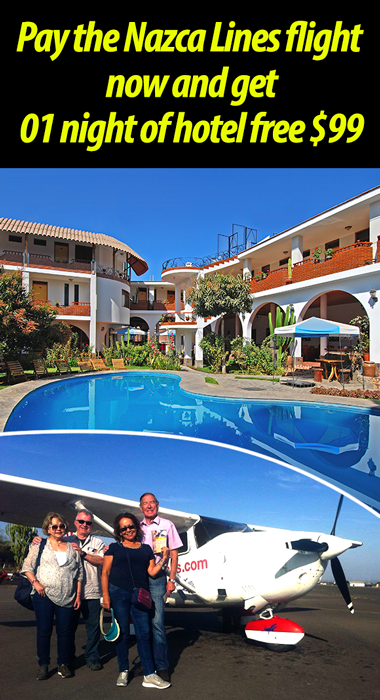 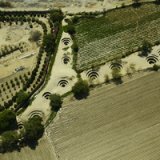 We organize exclusive aerial tours in Nazca that allow us to observe the Cahuachi Pyramids, Cantalloc Aqueducts and new figures and Lines in Nazca and Palpa, these flights can only be done from Nazca.